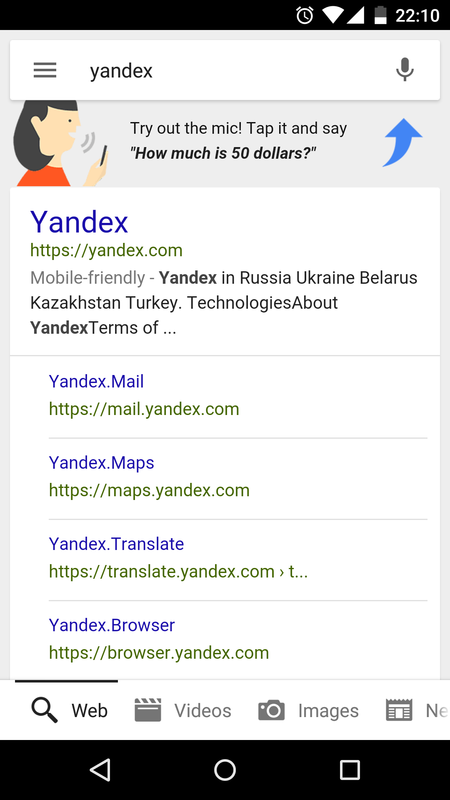 Google is now promoting its voice search feature on mobile devices both on the home bar of Android devices and within the Google Search app. Android Police has screen captures of Google reminding mobile users that they can say “Okay Google” or tap on the microphone button and speak their query. I can’t wait for the moment Google offers voice suggestions before you even speak, based on what it thinks you might want to search for — like an auto-complete as you type but as you speak.